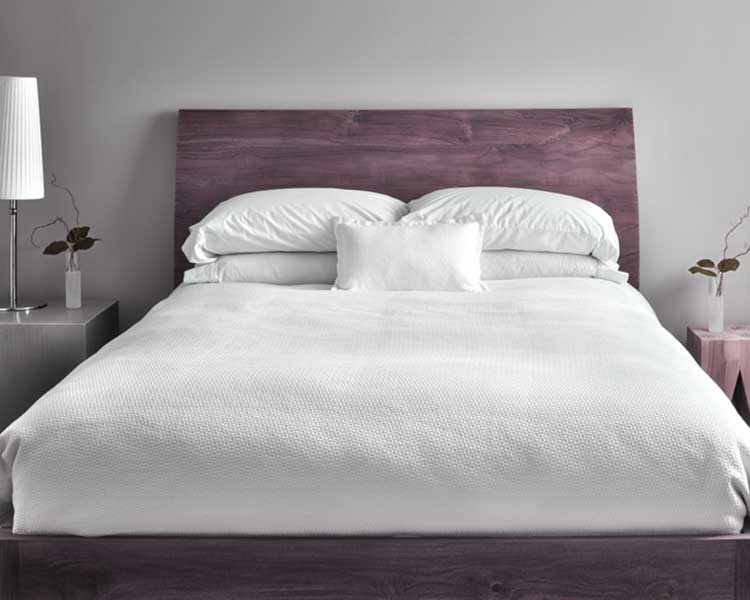 At Kley Law, we believe that it’s important that victims of infestations of bed bugs in hotels be able to seek compensation. We are dedicated to helping our clients fight for the compensation they deserve. 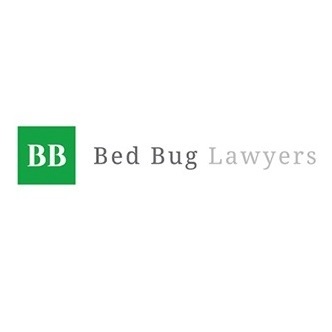 Bed bugs are a big problem, and our clients know that they can trust us to be the legal representation they need for such a serious matter.